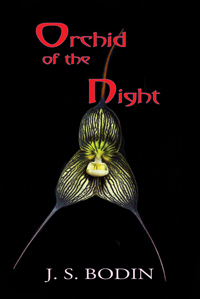 New 2019 Revised Edition of Orchid of the Night is now available on Amazon and Kindle. 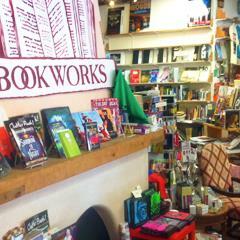 Click this link for BOOKWORKS Book Launch flyer. If you like dark character-driven psychological thrillers, then this book is for you. Joanne Bodin and Jeanne Shannon will teach a class at the Southwest Writer’s office on Carlisle Blvd. three Saturdays in July, 2017 on Writing Poetry as a way to enhance your creative non-fiction, fiction, and other writing venues. July 8th, 15th, and 22nd from 9am-12noon.